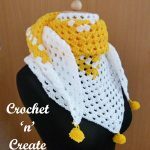 I have designed this christening shawl as an accessory to my FREE Christening Outfit on my sister site justcrochet. 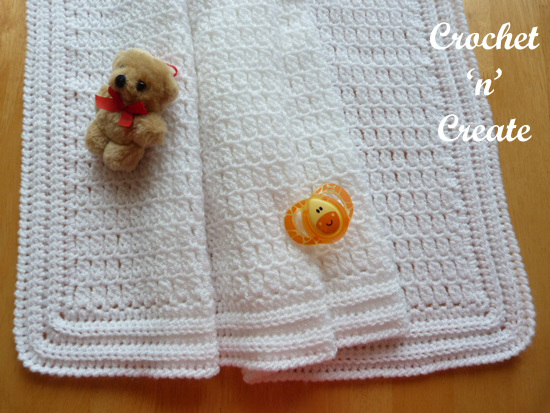 Imagine your little one dressed in a white outfit you have made and wrapped in a matching shawl, it can also be passed on through your family or used as an heirloom. 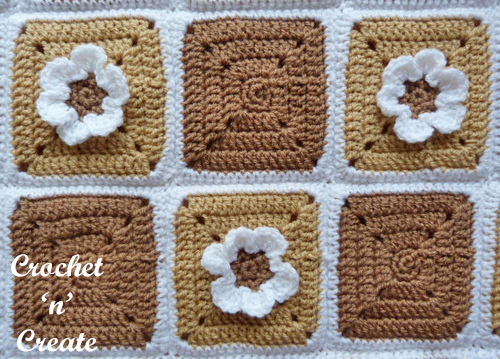 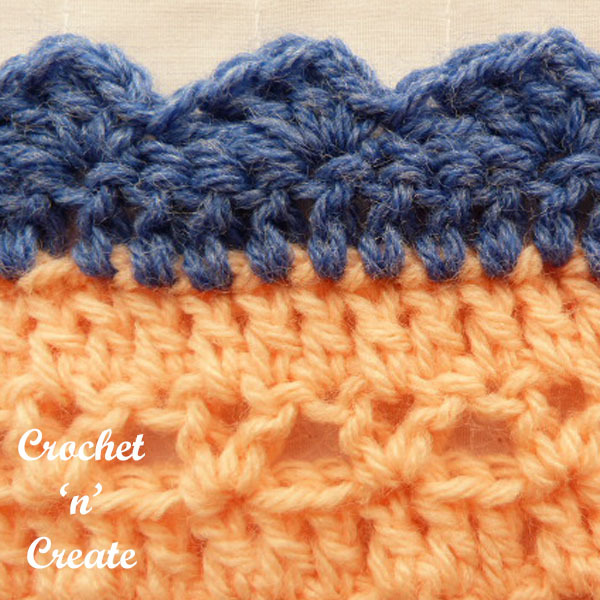 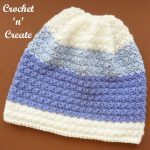 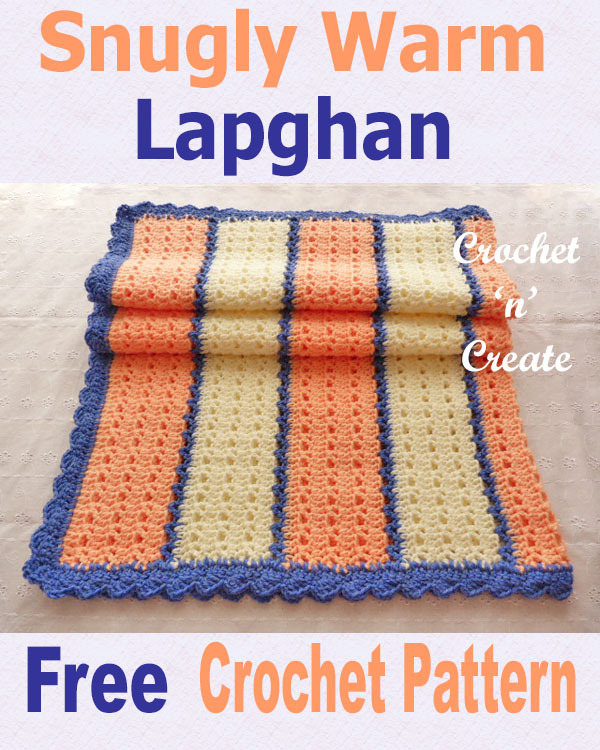 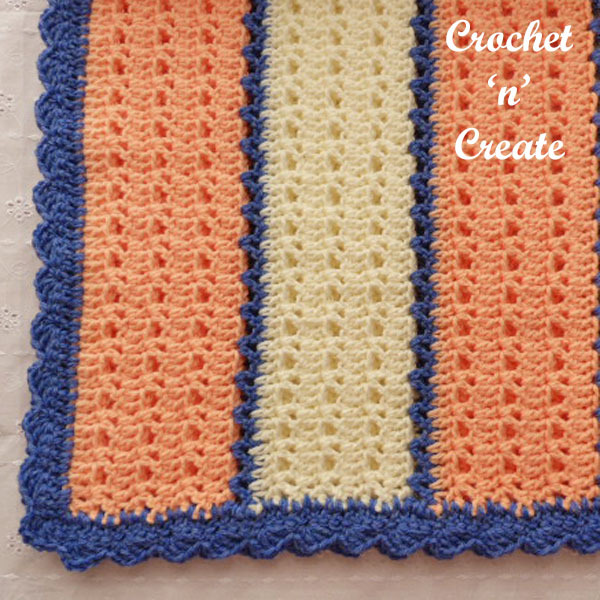 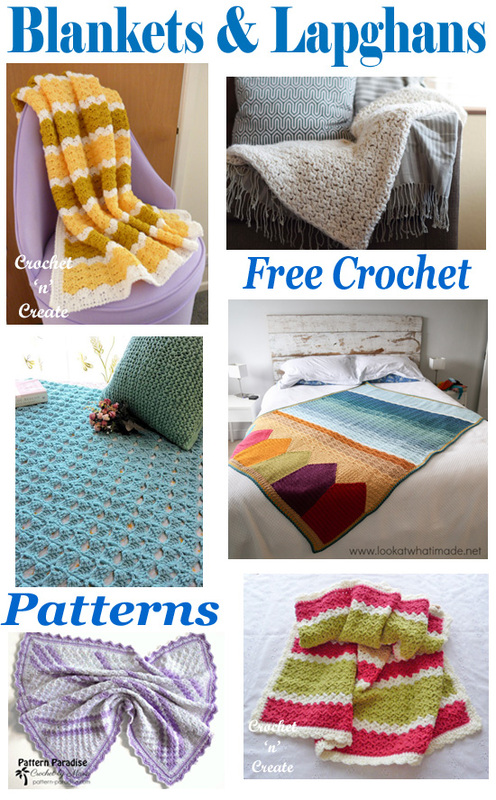 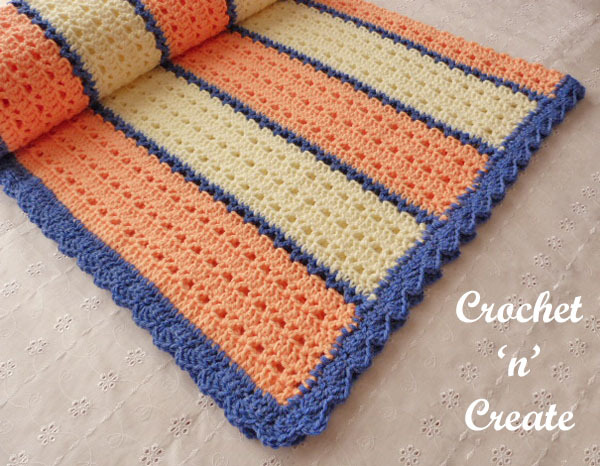 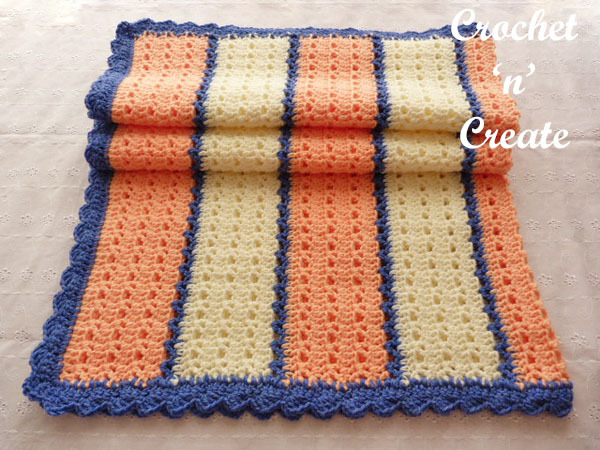 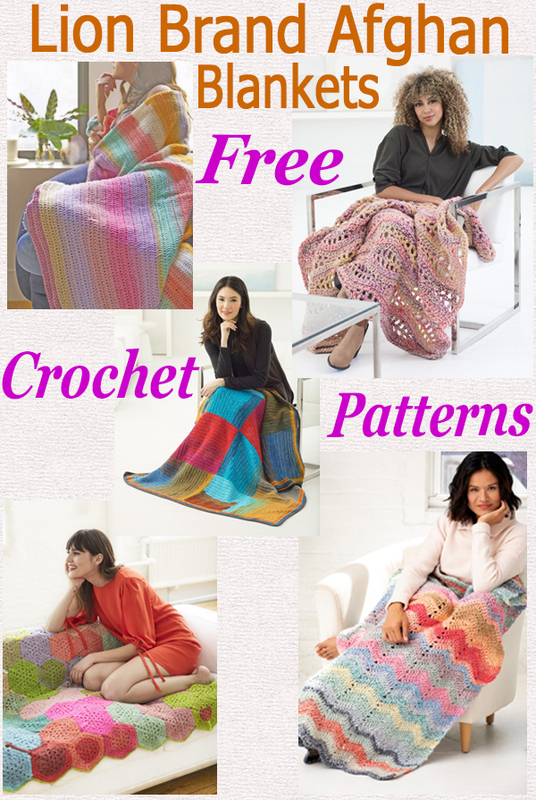 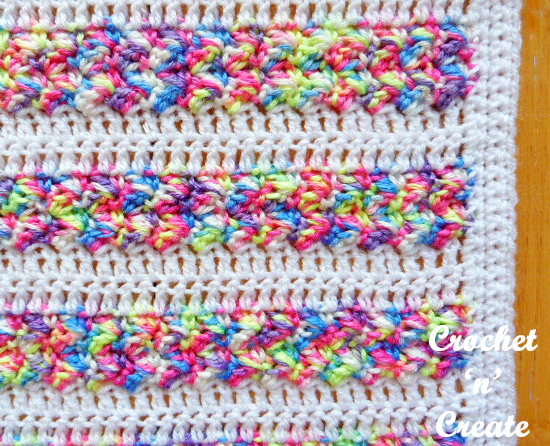 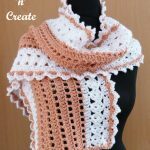 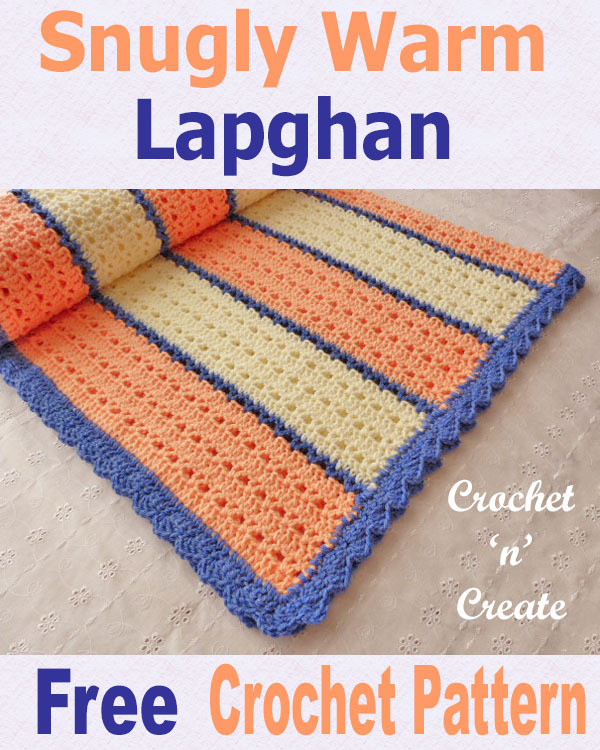 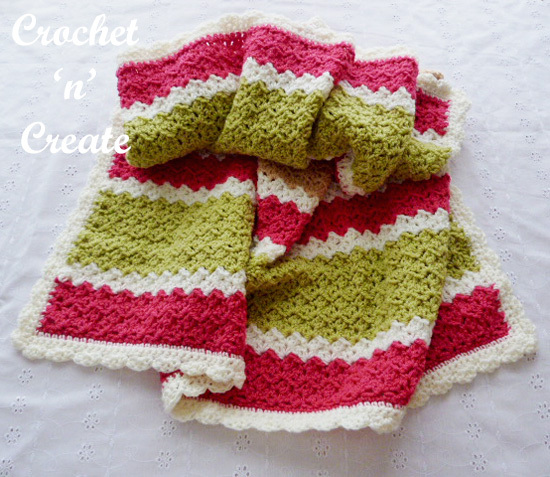 This entry was posted in Baby crochet pattern, crochet blanket, free crochet patterns and tagged crochet, crochet blanket, Crochet Shawl, free crochet patterns on 12th September 2017 by crochetncreate.